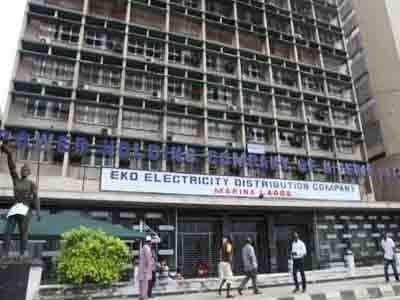 Eko Disco announces 5-day power outage in many parts of Lagos – Royal Times of Nigeria. The Eko Electricity Distribution Company (EKEDC) has announced a five-day disruption of electricity supply in many parts of Lagos state from Wednesday May 24th to Sunday May 28th. In a statement released by the EKEDC spokesman, Godwin Idemudia, affected areas during this period will include Ikoyi, Victoria Island and parts of Lagos Island. According to Idemudia, the outage was to enable maintenance crew from the Transmission Company of Nigeria (TCN) address technical and maintenance issues at Alagbon transmission station. The statement read; “We want to inform our esteem customers that from Wednesday, May 24 to Sunday, May 28, there will be an outage within Ikoyi, Victoria Island and parts of Lagos Island. This is to enable TCN maintenance crew resolve some technical issues within Alagbon transmission stations’’ .